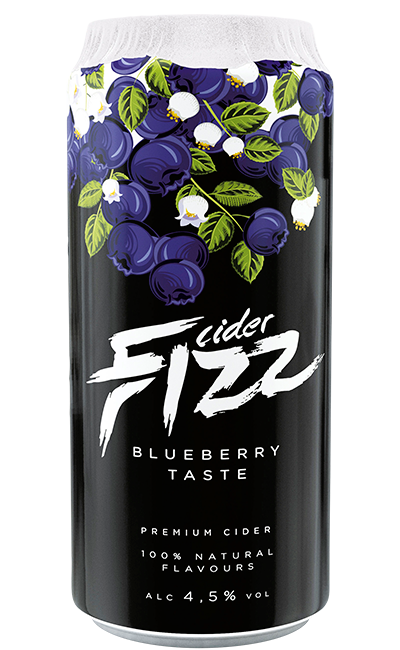 Fizz Blueberry is a blueberry-flavoured cider made on a base of Estonian apple wine. Fizz Blueberry is a cider with the deep purple colour and delicious berry aroma characteristic of blueberries that grow in the Nordic forests. Suitable for people who love the juicy wild taste of blueberries. 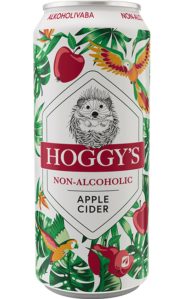 water; apple wine; sugar; carbon dioxide; acidity regulator – citric acid; carrot concentrate; natural flavour; preservatives – potassium sorbate, potassium metabisulphite.